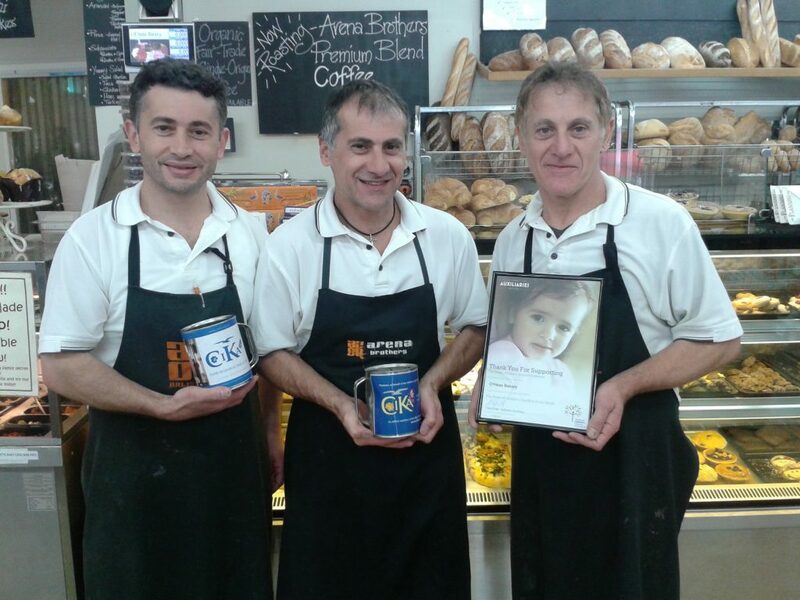 CIKA is very grateful for the continuing support we receive from the Arena brothers at O’Heas Bakery. Jim, Joe and Nick are constant tin rattlers for CIKA. 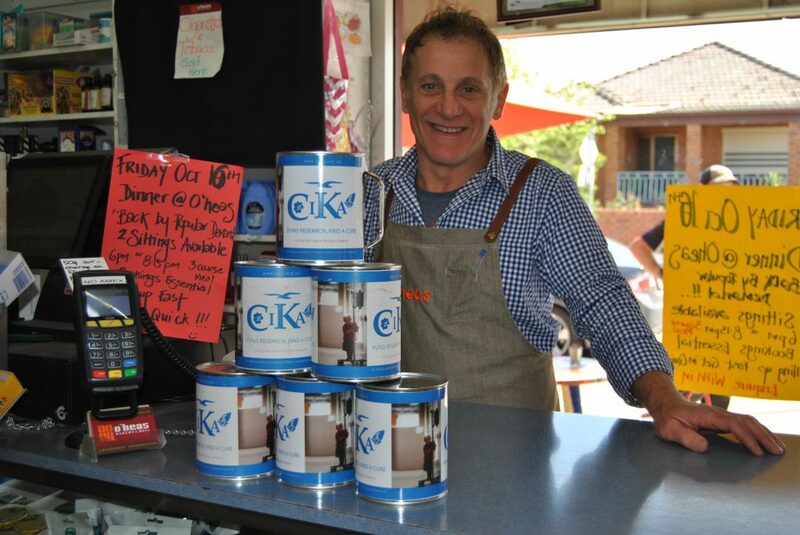 Their sixtieth birthday celebrations in December 2016 raised over $2,200 for CIKA. 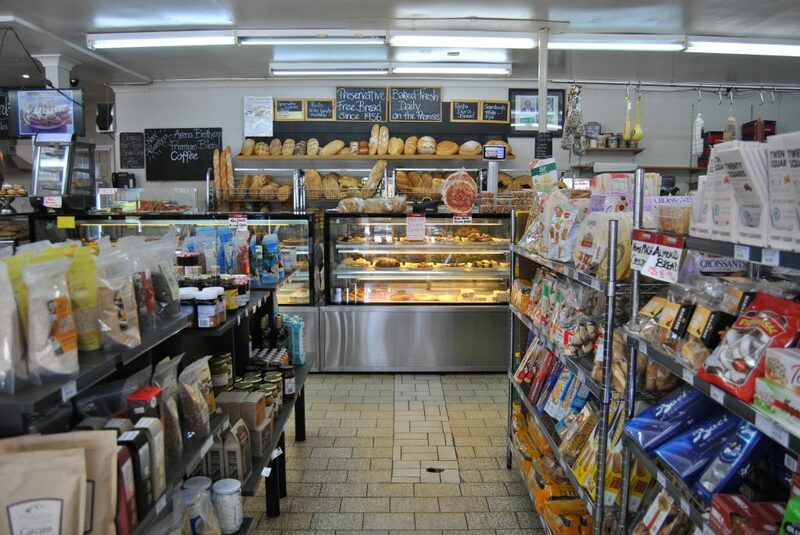 Their baked goods and large array of continental foods are legendary. Call in at 203 O’Hea St, Coburg or visit their Facebook page.